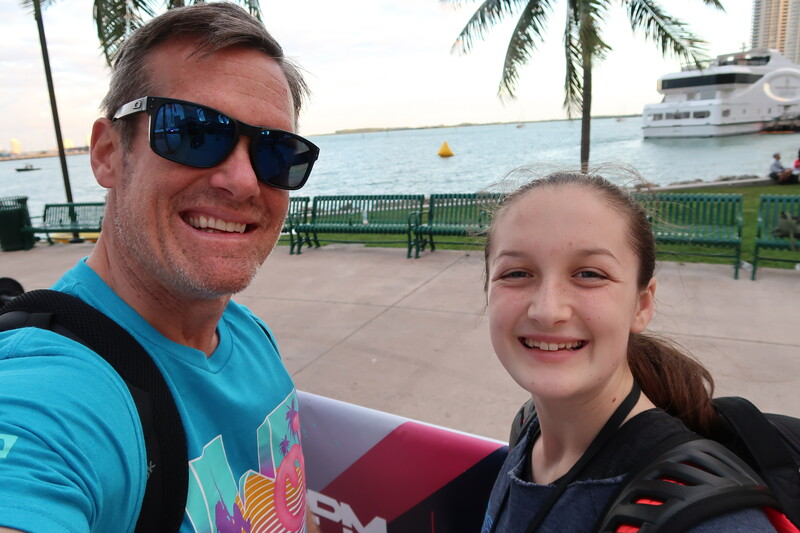 Our Wodapalooza Adventure To Miami with Kia – It's a Lovely Life! This past month, Ashley and I took a trip to Miami by ourselves so that Ashley could compete in the Wodapalooza 2017 Fitness competition. 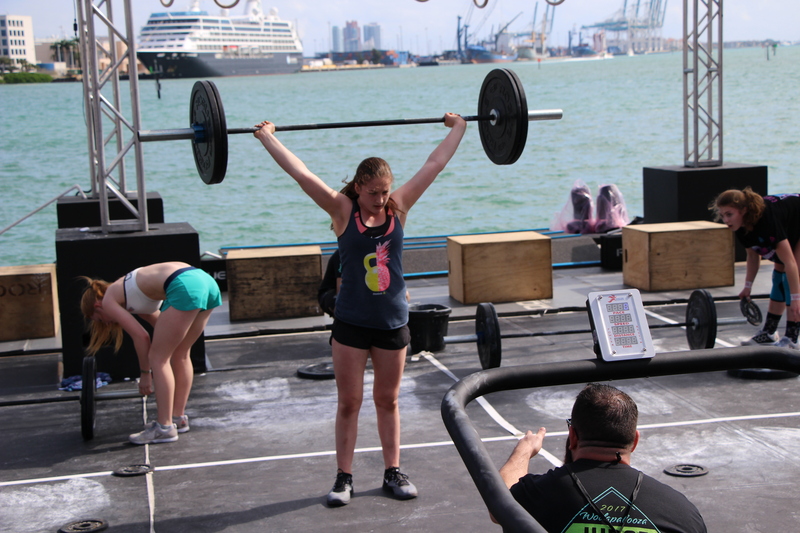 Wodapalooza is one of the largest CrossFit style competitions in the world, and Ashley qualified and competed in the 13-15 year old girl division with some of the world's top competitors. Special thanks goes out to Kia for supplying us with a loaded 2017 Kia Sedona Minivan so we could easily get around the Miami area. Originally the whole family was going to be on this trip too, but Heather broke her foot, so she was immobile. Anyhow, the Kia was perfect for us….very comfortable and very spacious. The trip started with Ashley and I taking a red eye flight from LA so we arrived early Thursday morning in Fort Lauderdale. The plan was to sleep on the plane, but that didn't work out so well. I think we each got around an hour of sleep…I guess an hour is better than nothing! 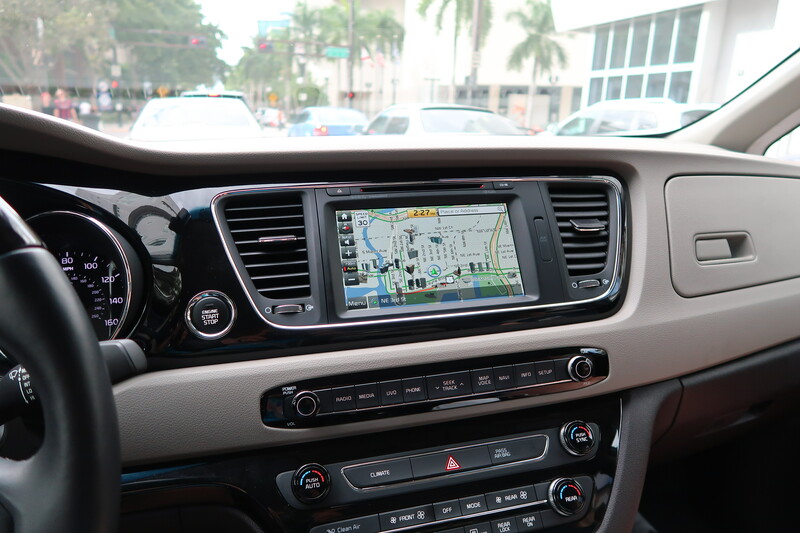 The first order of business when we got to Miami was to pick up our Kia Sedona. We were really happy to find that they left us a Sedona that had all the luxury options. It had navigation, leather seating, sunroofs, chrome wheels, and pretty much anything else you could want. The Sedona had way more room than we needed, but having more room is definitely better than not having enough! 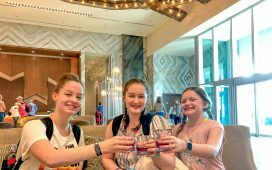 We made it to the area of Downtown Miami known as Brickell, which was walking distance to the competition venue, and got checked in our condo for the next few days. The competition was being held at the Bayfront Park in Miami which is really spectacular. 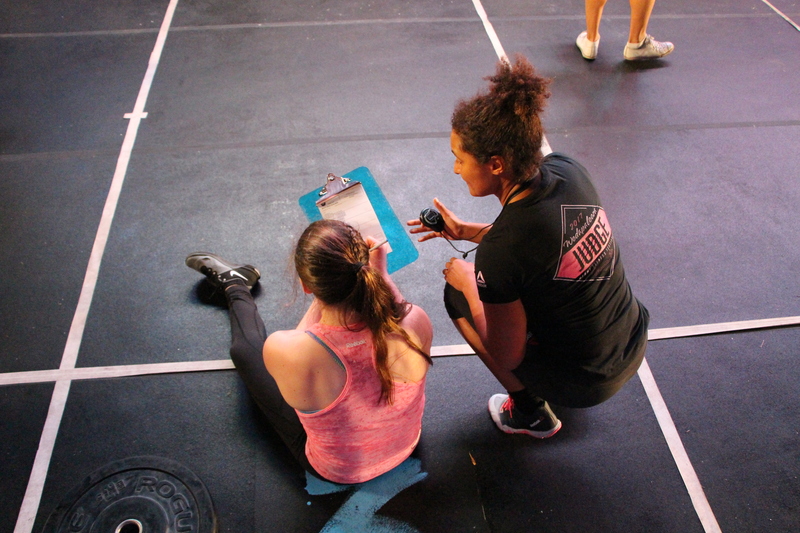 A little background first about Ashley and her interest in CrossFit. Ashley and I have been dedicated CrossFit enthusiasts for over 2 1/2 years. We typically go in for 5-7 training sessions per week, and we have so much fun with it. 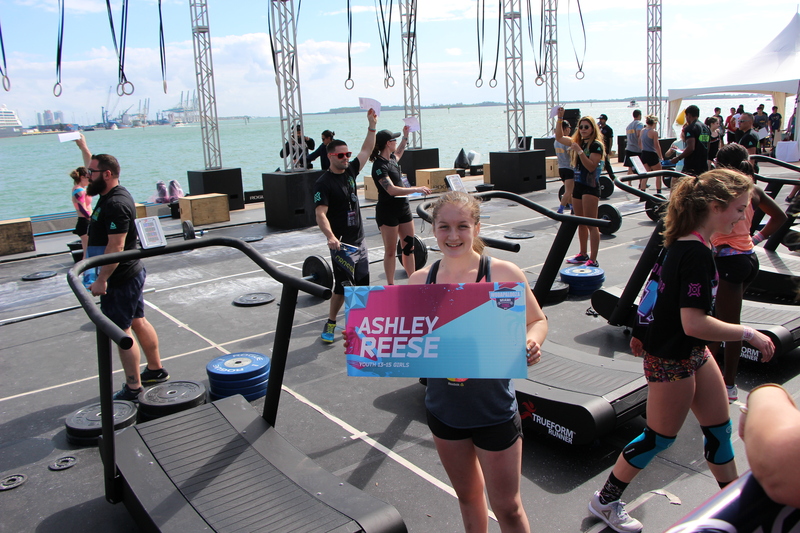 Ashley has really excelled and she is hoping to qualify for the CrossFit Games this year. 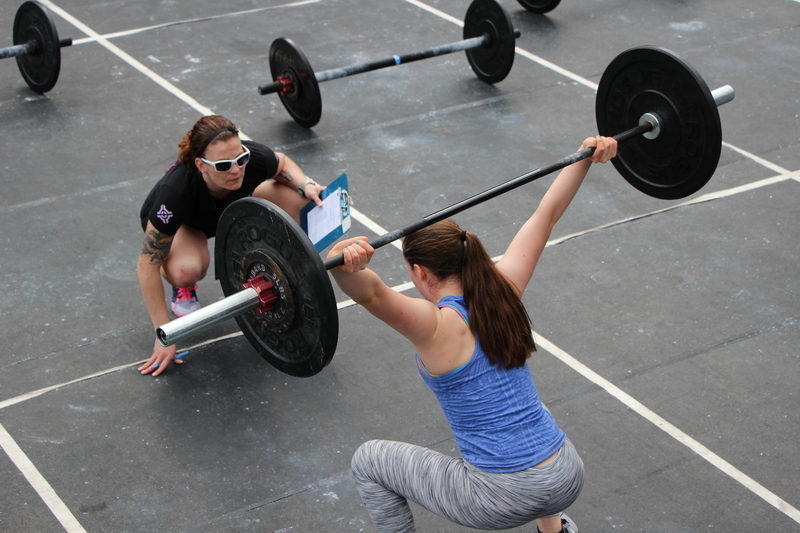 We felt the Wodapalooza competition would be a great primer for her to see how she stacks up against some of the top competitors. The Wodapalooza competition is a 3-day fitness Festival with many different workouts to test the athlete in every way possible. Thursday was a day to check-in to the competition and also get a much-needed nap in the afternoon. We also drove over to a local grocery store in the Kia to pick up groceries. If there is one thing Ashley has learned, it is that proper nutrition is absolutely essential to perform at her best. So, there was no junk food for us on this trip, just her regular whole food diet. Friday brought the first events for Ashley. 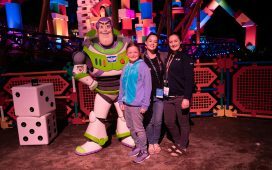 There were 2 events on Friday that were major tests for Ashley, but she loved every moment of it. The first two events were pretty good ones for her and she ended the day in 7th Place (Out of 15). The workouts consisted of weightlifting, jump roping (double unders), rope climbs, pull ups, lunges, and the Air Assault Bike (stationary bike). Ashley was hoping for a better placing in the first 2 events, but she was right in the mix and the last 2 days could go in any direction. Saturday included 3 more workouts. The first was an endurance workout of rowing and running. Ashley did great in this one ending up in 4th Place. The next workout was a “chipper” which included many different movements and probably was Ashley's least favorite of the weekend. She didn't finish that well in this workout, but she still had fun. The 3rd workout of the day was a repeat of a workout from Friday. There were some judging issues the night before so the competition organizers felt it would be best to have the girls repeat this one. Ashley did well on this again, and ended the day feeling very tired! I'm not sure what place she was in after Saturday, but it was somewhere in the middle of the pack. Sunday was the final day of the competition. There were 2 final workouts set up for the morning and Ashley excelled in both. There was weightlifting and various other CrossFit movements. She “emptied the tank” on all her workouts and gave it everything she had. The end result of the competition was an 8th place finish. She also realized that she can compete with the top competitors, but she still has some areas to work on. She is even more excited to continue her CrossFit journey and strive for an even higher level of fitness. After the competition was over, it was time to rush back to the airport and drop off the Sedona at the parking garage. It was sad to say goodbye to such a comfortable and quality vehicle, but it was time to head back to California. We made it to the airport in just enough time to get on our direct flight back to LA. Just a quick side note, I just realized that the Kia we were driving had California plates…in Miami! I guess Kia took care of all the details for us…haha! We landed back in LA around 1 am, then drove back down to San Diego. We walked into our house around 3 am. It was an exhausting trip, but an amazing one too! To wrap up my thoughts….As a Dad, it was wonderful for me to watch Ashley in the competition. Ashley is such a hard worker and a good kid above all else. She gave all her workouts 100% effort and pushed her limits. It was also a great bonding time for us because we never get to take a major trip like this, just the two of us. I'm hoping that she will always remember it….I know I will! We also filmed daily vlogs while we were on this trip. Here is the YouTube playlist of our Wodapalooza 2017 trip (below). By the way, if you haven't subscribed to our channel yet, why not? You can fix that by clicking here! 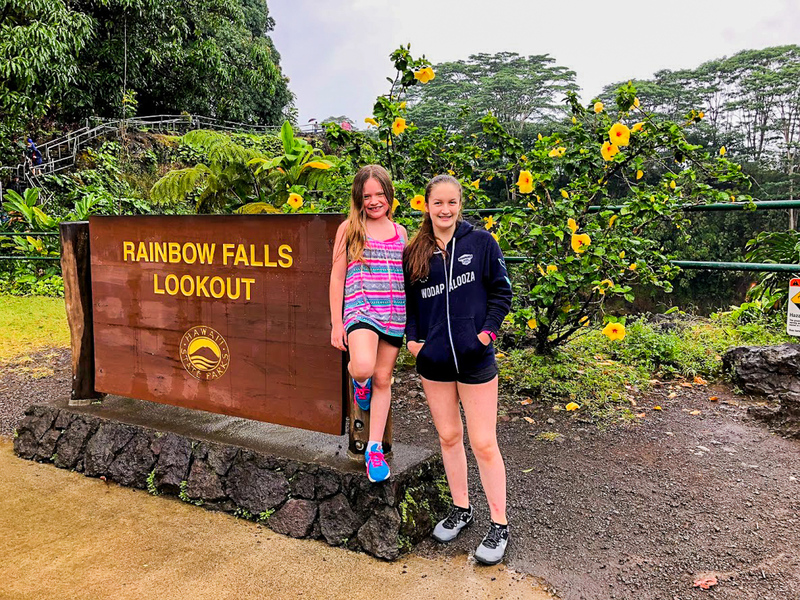 Have you traveled with just one of your kids before? What Happened To All Our Spoons? That looks like it was an amazing adventure. Your daughter is so amazing. I can’t believe the weight she’s moving. I think she’s going to be a major powerhouse by her senior year. I love Kia! I was able to use a Soul when I was on a trip and I loved it. I am sure you are super proud of Ashley. She did such a great job! It definitely sounds like an exhausting trip but also a wonderful one, too! But it does look like that Kia is amazing. I need to get one! I just got a new car and it was a Kia. That Sedona looks awesome too. Ok life goals… to be as fit as Ashely Reese! You go girl! I wish I could lift that!! 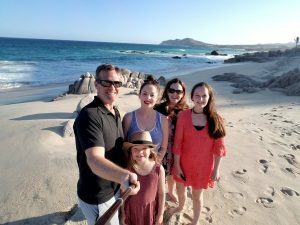 I have traveled with just one of my kids before. It can be a great way to reconnect. This looks like it would have been a fantastic competition. I love red-eye flights because they aren’t so crowded (and the chances of you sitting beside a screaming baby are greatly reduced!) but I’m the same way, I can never sleep! Good luck in the CrossFit Games this year, Ashley and congrats on your finish in Miami! I would have been pooped just from flying, I couldn’t even imagine competing once I got there! You go girl! I think it is awesome that you make fitness a family affair. Kudos because to your daughter for being so proactive. That’s so great that she can participate in this. I think it’s great for anyone! I would love it if my girls want to do more of this when they get older. 8 place sounds pretty fantastic to me! I love that she’s so into fitness and loves what she does. Good luck to her on future competitions! I think it’s great that Ashley is able to compete and hold her own against top competitors. Keep up the great work! I love that you work out together. Congrats to Ashley. How wonderful to have a father /daughter experience like you are having with the cross-fit and then this trip. 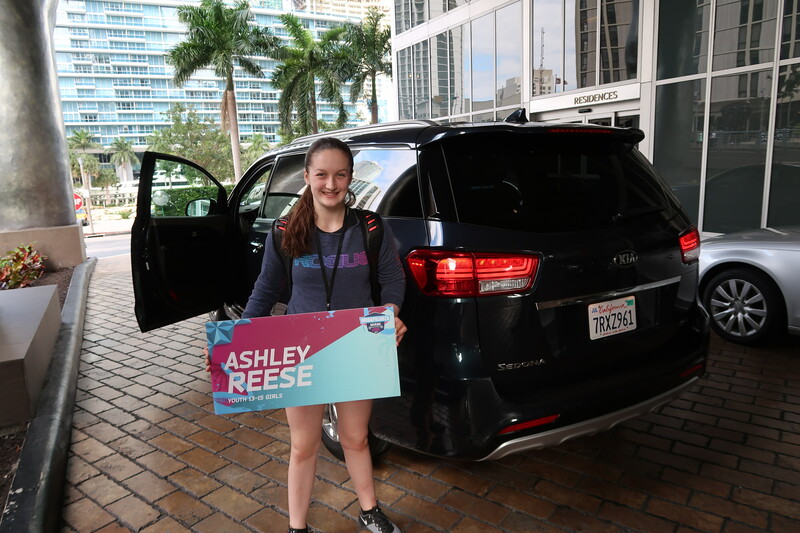 It’s great that KIA supplied a fantastic vehicle to get around in and that Ashley did so good in the competition. I know you are a motivational factor, as well. Good luck in the next adventure. That was such a fun trip for you guys. Ashley did great on th competition. The Kia Sedona sounds like an amazing car. You guys sure are a fit-looking group! And your adventures are always fun to read about. Sounds like you’ve both had a great time! Congrats to Ashley! She’s awesome! What an amazing trip and competition! I love that you are so supportive of Ashley! That Kia Sedona looks pretty darn sweet as well! 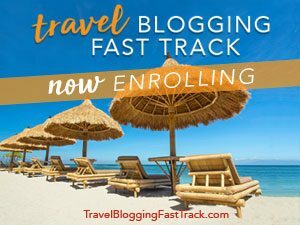 I have not traveled with just one. We go everywhere as a family. Maybe when they’re older. 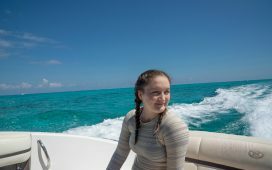 What a great trip – and competition! I have only driven one Kia and it was a few years ago (a rental in another city.) It was a great car! Wow that looks like a busy but fun trip. It’s nice to enjoy the time while you still can, time has been flying for my family already this year! Those red eye flights are no joke but definitely much cheaper and worth it! I love my Kia! Glad I chose it! Congratulations to her! Your such a great dad! Sounds like you and Ashley had great quality time together! It is so nice to see a father and daughter doing things they both enjoy together. Ashley is really going to do great! I love her determination. Congratulations on her achievement! Great job Ashley. 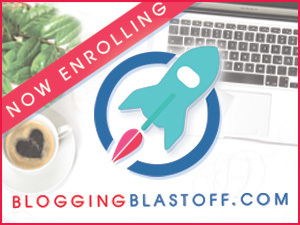 You are doing such amazing things and it looks like you are having a blast doing it. Way to go Ashley. I think that it is awesome that you are able to do CrossFit. I have heard some controversy about beginners injuring themselves. However, it isn’t something you can do instantly if you haven’t done it beford. Instead of rushing through the workout, they should focus on proper form. Proper form prevents injuries. Congrats to Ashley. She is amazing. Competing at as such a young age and winning, awesome! Wow, Ashley you are amazing! The KIA wagon is a great ride. I test drove one and we did not want to give it back. Great option for families who don’t want a boring minivan. This looks like it was a fun trip! 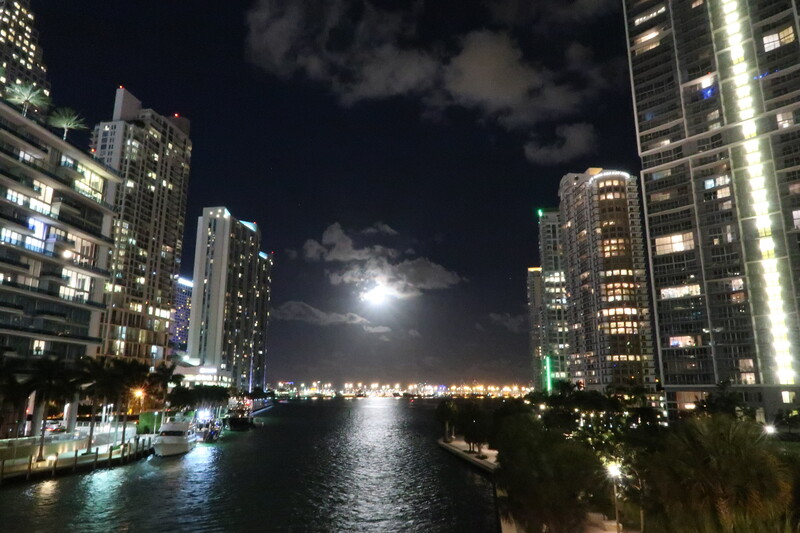 I love Miami, and any excuse to go there would be just amazing! 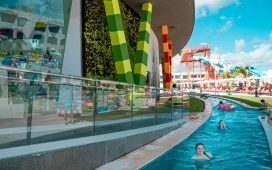 Of course, Wodapalooza sounds like a huge challenge, and so cool that you got to reward yourself with this trip – what reward after a hard day of exercise! What a fun trip, especially to ride around time in the Kia Sedona. I’ve driven one of those, and it is AWESOME! And what a fun way to get around for your daughter’s competition! Way to go Maddie. I believe that is not easy but it’s always the result that is valid. But don’t forget to still enjoy because you are still young. Your trip looked like so much fun. We are headed to Miami and cannot wait.